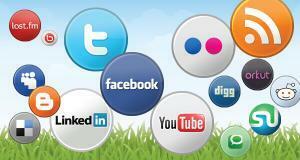 Join us on our social networking websites Twitter and Facebook. We will be occasionally offering special offers to customers on Twitter and Facebook only. Not only that you can leave us feedback good or bad and we will be delighted to help and respond to you anyway we can. This entry was posted in General and tagged facebook, locksmiths, social media, twitter on July 22, 2013 by admin247.